Lucknow : Uttar Pradesh Chief Minister Akhilesh Yadav on Thursday announced Rs 3 lakh compensation and a flat each to victims of Bulandshahr gangrape. While making this announcement UP CM slammed Opposition and accused them of playing with emotions of the victims to gain political mileage from the sad incident. "The incident is unfortunate. Action will be taken against those responsible. But the question is what are BJP and other (opposition) parties tutoring the survivors and showing the way of politics," he said. 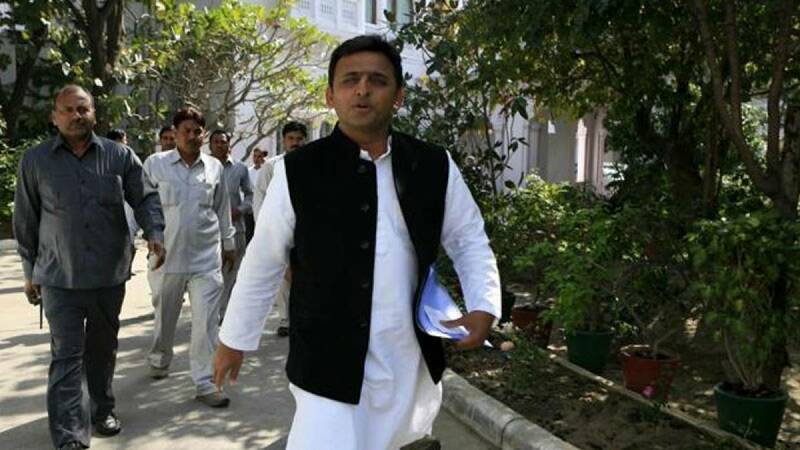 # UP CM Akhilesh Yadav on Thursday announced Rs 3 Lakh compensation and a flat each for the victims of Bulandshahr gangrape. # He also slammed Opposition and accused them of taking political mileage from the incident. # Three men have been arrested so far, all of them are under 14-day judicial custody. # The incident happened on last Friday night when a 35-year-old woman and her 14-year-old daughter were gangraped on the sides of Bulandshahr highway. # Leaders from all parties are demanding stringent action against the culprits. BSP supremo Mayawati has even asked Akhilesh Yadav to step down if he cannot manage the condition.